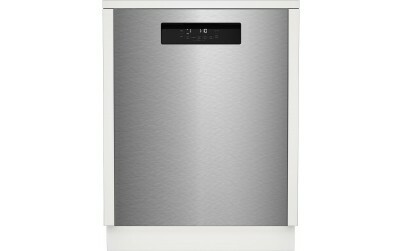 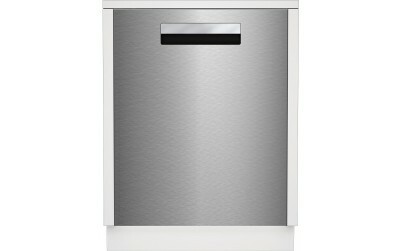 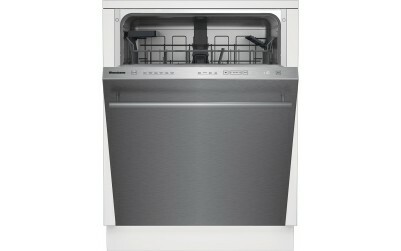 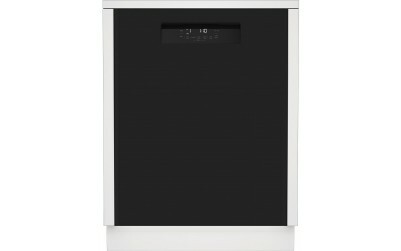 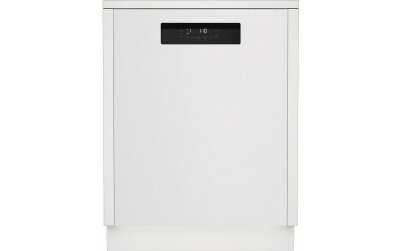 A Blomberg dishwasher is the perfect complement to your full, fabulous, active life. 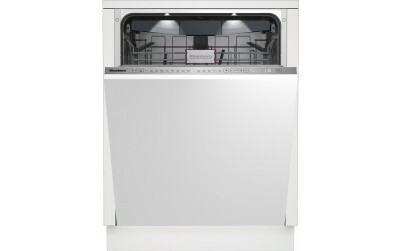 Generously sized and designed for flexible loading, it offers easy, quiet, efficient cleanup whether on busy weeknights or after a big, bountiful dinner party. 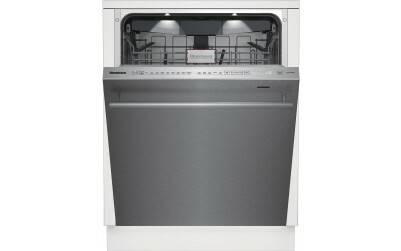 Every innovation is designed to save you time and effort and make the good life even better.